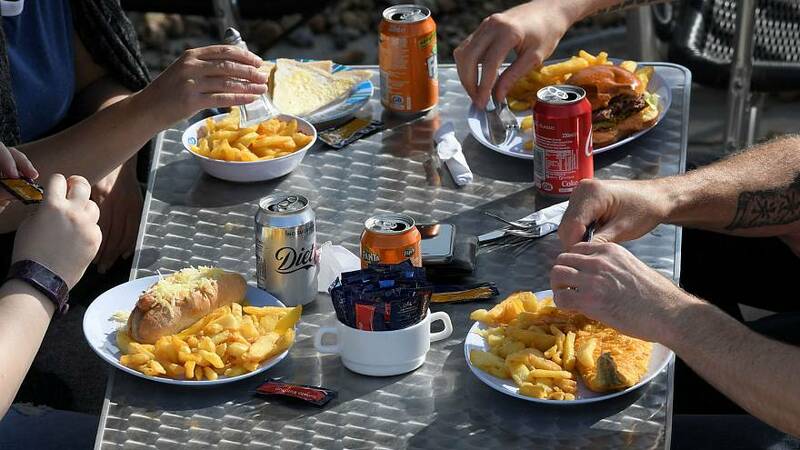 The price of fish and chips could go up if Britain leaves the European Union without securing a trade deal with Brussels, it’s been claimed. Tariffs on cod imports might be as high as 18% if London pursues a hard Brexit option, according to a new report. Investment bank Rabobank, in a paper looked at Brexit and the fishing industry, says the price of cod — one of the most popular fish types for UK consumers — would depend on whether Britain signs free trade agreements with the EU and other European countries like Norway and Iceland. The research says Britain exports most of what it catches because mackerel, langoustine and scallops are not as popular with the domestic market. Fish more in demand by Brits — such as cod, haddock and pollock — is largely imported. “The UK has more to lose than the EU if a tariff is imposed on the EU-UK seafood trade following the Brexit transition period,” reads the report. “To maintain no or low-tariff seafood trade following Brexit, the UK might need to negotiate an FTA, not only with the EU, but also with the Faroe Islands, Iceland and Norway. Beyhan De Jong, Rabobank’s animal protein analyst, told Sky News: "In the event of a hard Brexit, we would see tariffs imposed on fish imports, which would likely see Britain's fish and chip shops increase consumer prices to cover their own rising costs. "An ocean of uncertainty awaits the UK's seafood industry should it fail to negotiate trade deals with its neighbours."